4k00:27Semi truck driving on rural road. Fully released for commercial use. 4k00:44Denver, Colorado, USA-March 28, 2018-POV-Driving on paved roads in rural suburbia. 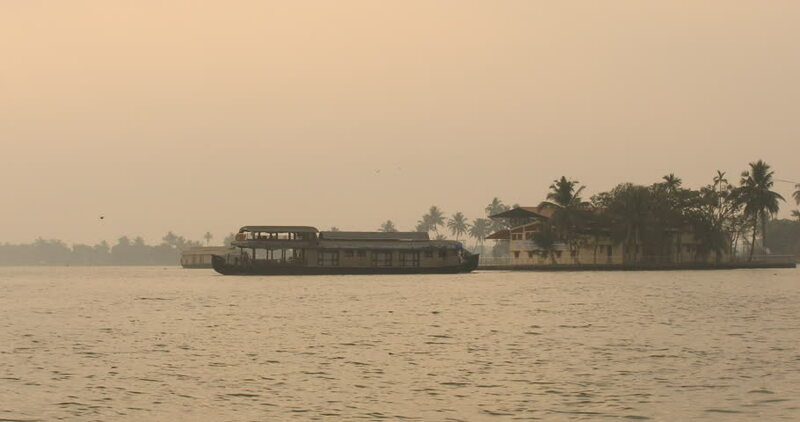 hd00:09Traditional house boat of Kerala.